World Patent Marketing Reviews A New Technological Invention. Will Change Card Be the Next World Patent Marketing Low Cost Success Story? 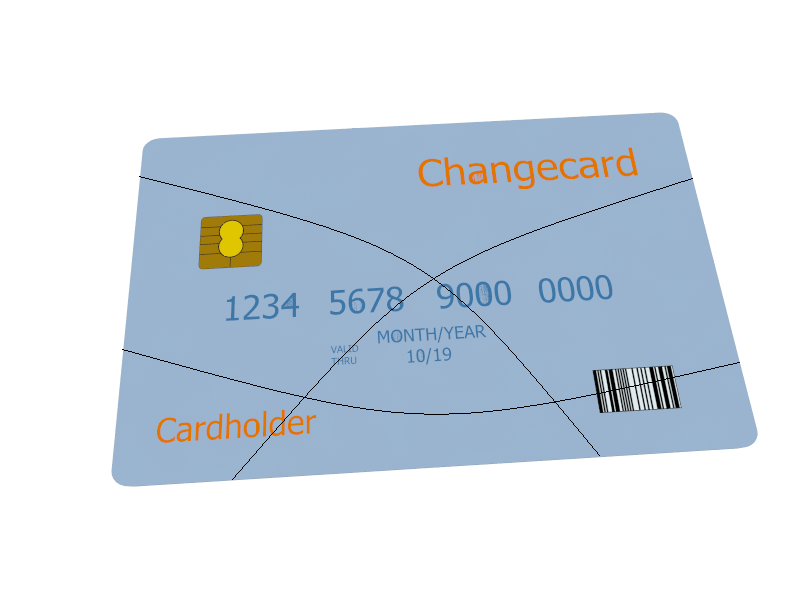 The Change Card is a technological invention that allows consumers who pay in cash to receive their exact change at all times, thus incurring savings. "Global Consumer Electronics is a $294-billion industry,"says Scott Cooper, CEO and Creative Director of World Patent Marketing. "Industry players continue to innovate and introduce high-margin products into the market." World Patent Marketing, a vertically integrated manufacturer and engineer of patented products, announces the Change Card, a technological invention designed to provide cash shoppers with a way to receive every single cent of their change. The Change Card is a technological invention that provides a method and system of aiding consumers when it comes to purchasing in cash. A lot of establishments price their merchandise in odd amounts in order to prevent them from providing the actual change to their customers, particularly if it an insignificant amount. This invention allows cash shoppers to get back all their change by requiring the establishment to electronically deposit it to the card owner’s account. By doing this, consumers will be able to gain back some savings and establishments will no longer try to find ways on how to dupe their cash shoppers of their exact change. This technological invention allows consumers to get their exact change. In the long run, the accumulated change will eventually provide added savings The Change Card is a technological invention that provides an efficient way for cash shoppers to get every single cent of their change.